The History Of Surfing Book features over 500 pages of unique surfing information, including 250 rare pictures of the sport. 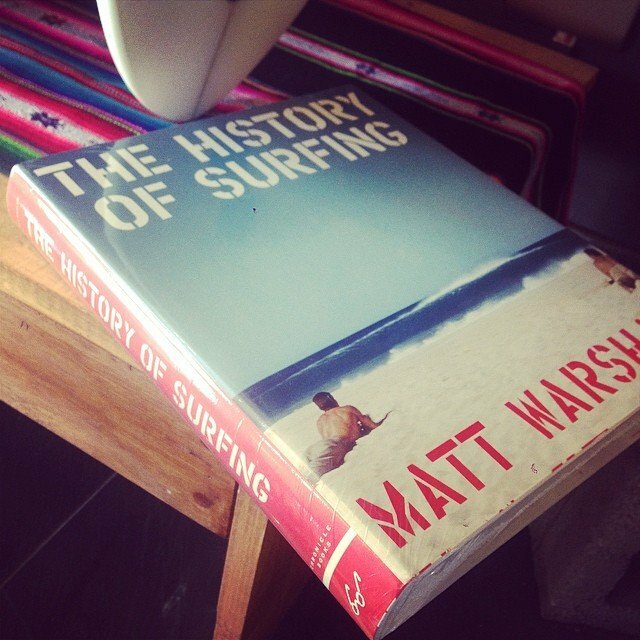 Author Matt Warshaw has more "tubular" information on surfing than anyone else in the world! Through 5 solid years of research and writing to perfect The History Of Surfing, Warshaw explains and defines the sport with a voice which is funny, authoritative and uniquely original. Published in 2010, this hardcover book is a great gift for the adventure lover.